this is a signature no-bake dessert for family gatherings, cookouts, and parties. Your family and friends are going to love this easy, simple, dreamy dessert! 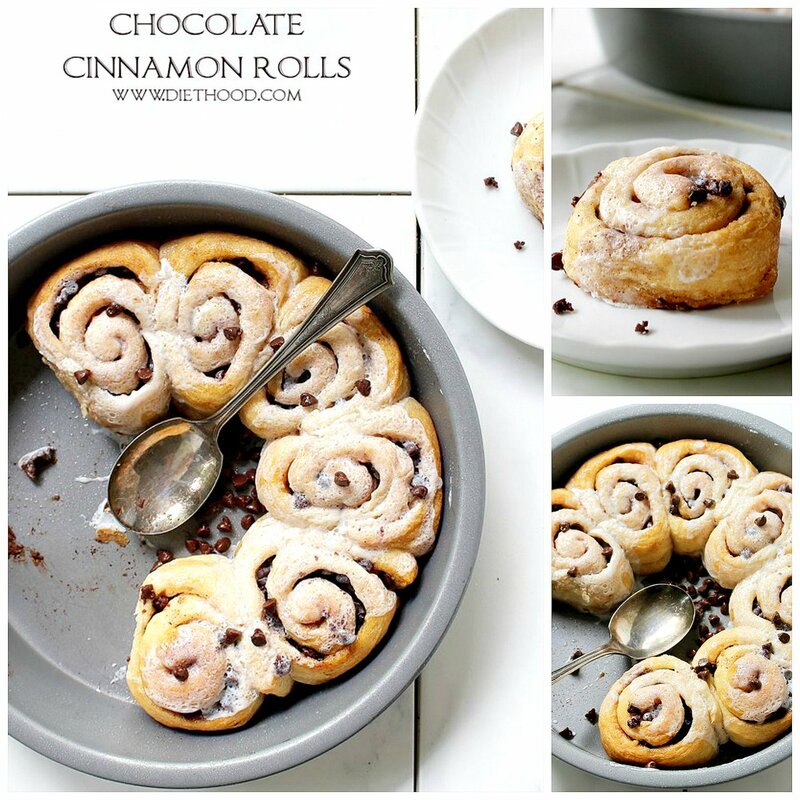 Quick and easy Chocolate Cinnamon Rolls made with refrigerated dough, chocolate chips, and cinnamon. 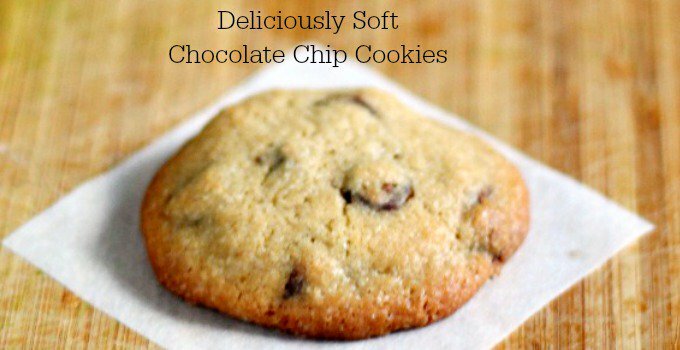 Deliciously Soft Chocolate Chip Cookies – ooey gooey and yummy! It’s a simple recipe that my family loves and I hope you do too!!! 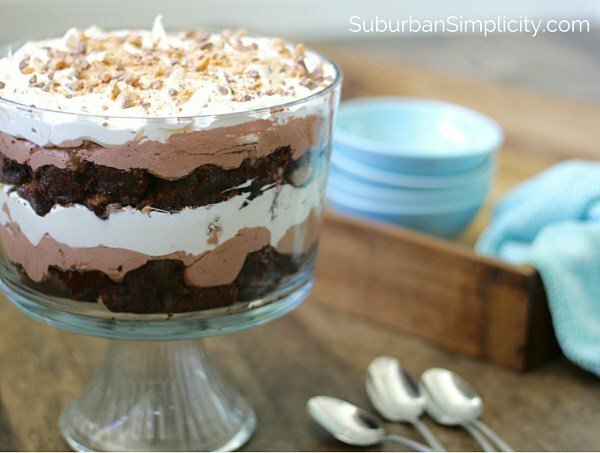 This Chocolate Trifle recipe is great for a crowd! Not only is this trifle pretty, it feeds a crowd so it’s perfect for parties or family gatherings. The oohhs and aahhhs you will receive next time you make it will prove it! Since it’s so easy to put together, I highly recommend this dessert for anyone no matter what skill level you are in the kitchen. 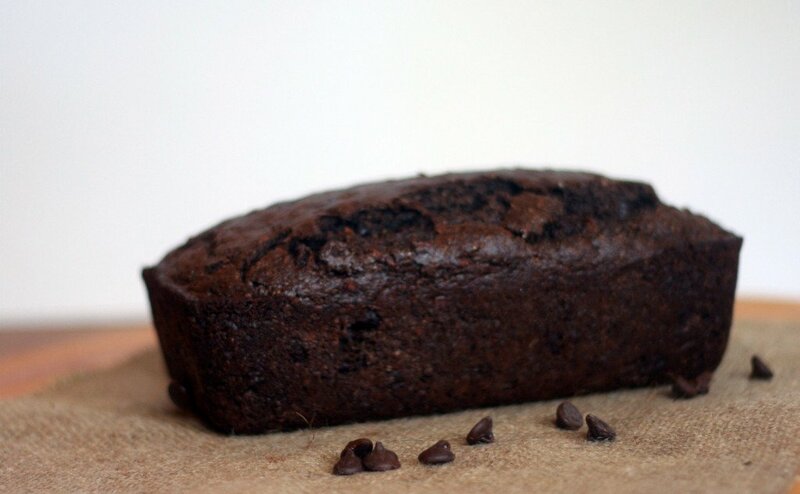 A chocolate treat that is low-fat and has the added bonus of shredded zucchini. 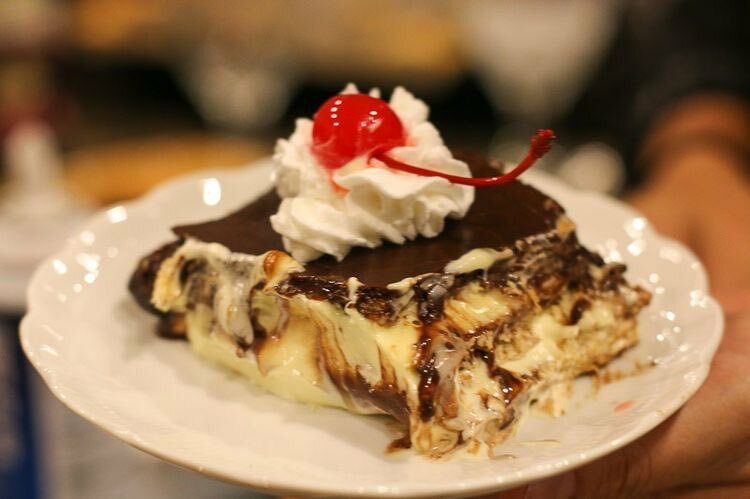 A great way of enjoying a chocolate treat that is low-fat and includes a dose of veggies! This cake is the definition of a healthy dessert. 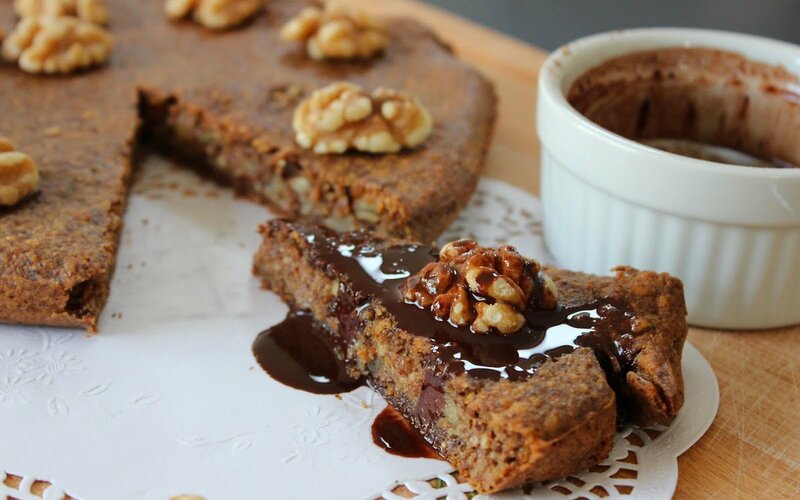 It\’s made with wholesome ingredients like walnuts, spelt flour, coconut sugar, banana, coconut oil, and almond milk, and even has a yummy chocolate sauce made from cacao, coconut oil, and maple. Simple, wholesome, and totally healthy enough for seconds! Posted on October 30, 2016 January 3, 2017 Categories baking, cooking, foodLeave a comment on Awesomely yummy chocolate recipes!! !